Are you tired of hand-watering? Save time and effort with an efficient automatic sprinkler system. 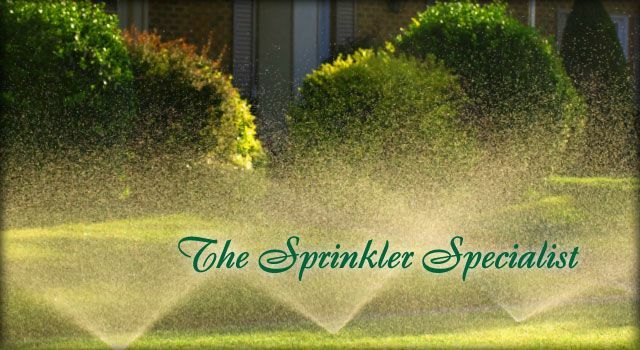 Victoria Garden Sprinklers is committed to providing exceptional irrigation products to our valued clients throughout Greater Victoria and surrounding areas. At Victoria Garden Sprinklers, we specialize in sprinkler system design, installation and service for residential and commercial purposes. Automatic sprinklers are an efficient and convenient way to manage all of your watering needs and ensure a lush lawn and thriving garden. We provide an innovative and customized design plan to allow for optimal system performance and durability. When properly installed, automatic irrigation for Victoria Gardens can help conserve water usage and prevent over-watering or under-watering. In addition to sprinkler system implementation and maintenance, Victoria Garden Sprinklers is happy to assist you with any of your other landscaping projects. Victoria Garden Sprinklers is committed to providing quality, up-to-date products and convenient, fast service.